Synopsis of the meeting: This meeting is an orientatation for the consumer members of the Advisory Board. 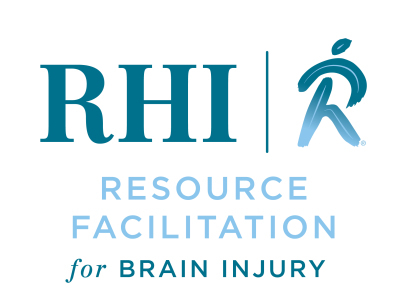 Synopsis of the meeting: This meeting is an overview of a screening tool that takes about 3-8 minutes to complete for lifetime exposure to TBI called the Ohio State University – TBI – Identification Method (OSU-TBI-ID). This instrument has been widely used in the mental health and substance abuse, criminal justice, health, and vocational rehabilitation agencies and providers throughout the nation. Synopsis of the meeting: Dr. Flora Hammond will present TBI as a Chronic Condition, which we think we lead to some very interesting discussion and possibilities. 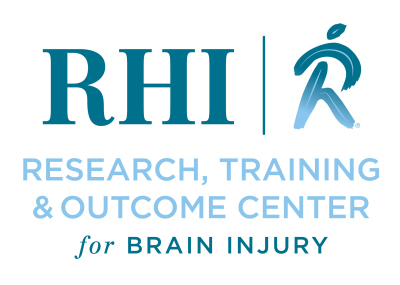 Dr. Hammond is an internationally recognized TBI researcher and clinician and is the Chair of the Department of Physical Medicine and Rehabilitation at IU School of Medicine. Synopsis of the meeting: Dr. John Corrigan from Ohio State University, and the author of the OSU-TBI-ID will present on how to make accommodations for people with TBI once they are identified for the mental health and substance abuse, criminal justice, health, and vocational rehabilitation agencies. Dr. Corrigan is an internationally recognized researcher and clinician specifically in TBI.